When the idea of food insecurity comes to mind, many of us imagine an underdeveloped country in a foreign place. 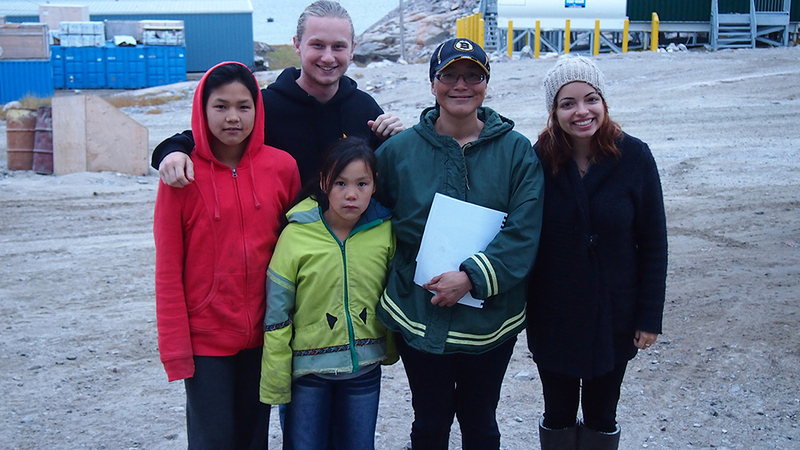 Few Canadians are actually aware of the issues that plague isolated communities in Northern Canada. As a 1st world nation, it is often hard to believe many Canadians struggle to feed their families on a daily basis. Northern communities pay 4 times more for herbs, fruits, and fresh vegetables than the average Canadian. With temperatures reaching below negative 30 degrees Celsius, it is impossible to grow food outdoors. Due to high food costs, 60% of parents in Repulse Bay reported not being able to feed their children for an entire day and 35% of Nunavut lives in severe food insecurity. 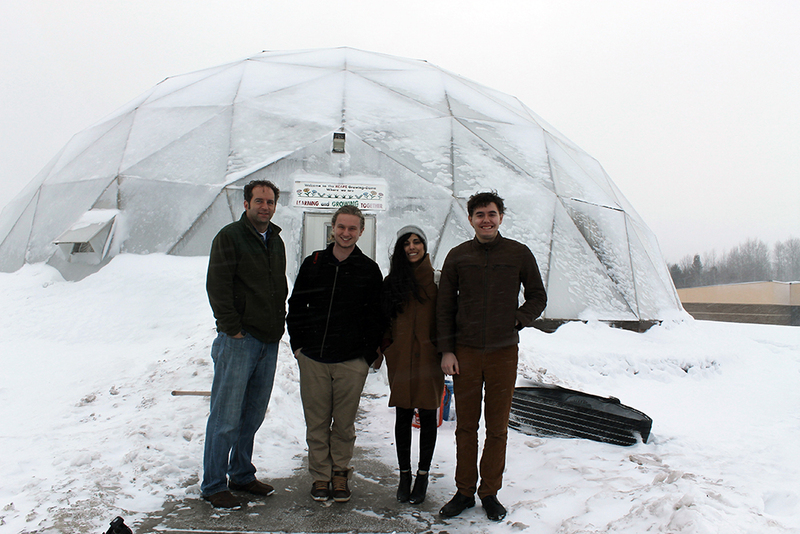 It was through this realization that Stefany Nieto and Ben Canning decided to create Growing North, a project to address the food security issues with the construction of a geodesic greenhouse dome in Naujaat, Nunavut. Growing North will be able to produce over 11,000 lbs of fresh herbs, fruits, and vegetables while reducing costs by up to 51% and feeding up to 53% of the community. This project will be maintained by the schools students and teachers and enable the community to grow the local economy through additional jobs and exportation opportunities. We will be flying to Nunavut in August to build the dome, where we hope to empower an entire community and turn the idea of food security into a reality. Stay tuned for more updates from Growing North, and learn more about Enactus Ryerson and the various ongoing entrepreneur projects lead by Ryerson students.